.....but my Scion iQ has 11 airbags. 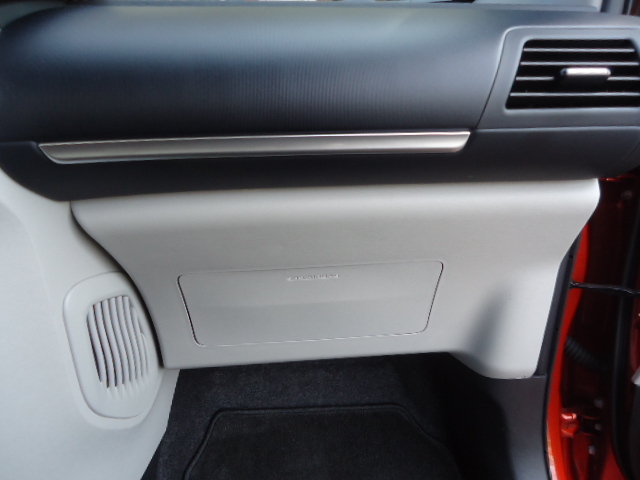 The space that is usually used for the glovebox, is also an airbag. 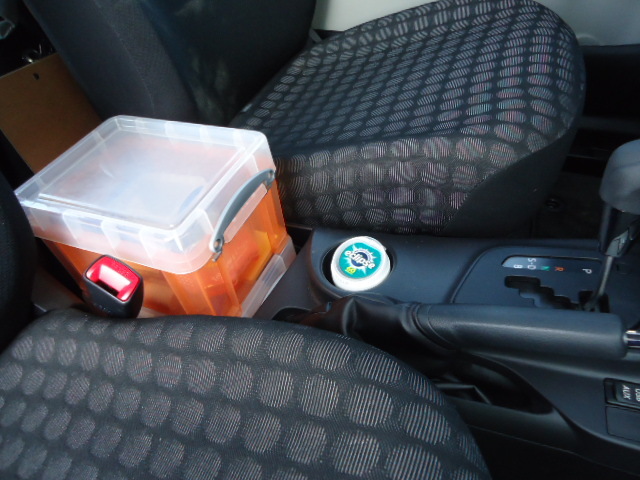 I have had to use some creative ideas to add storage areas to my car. My dear friend Teya came up with this inexpensive, useful little modification. 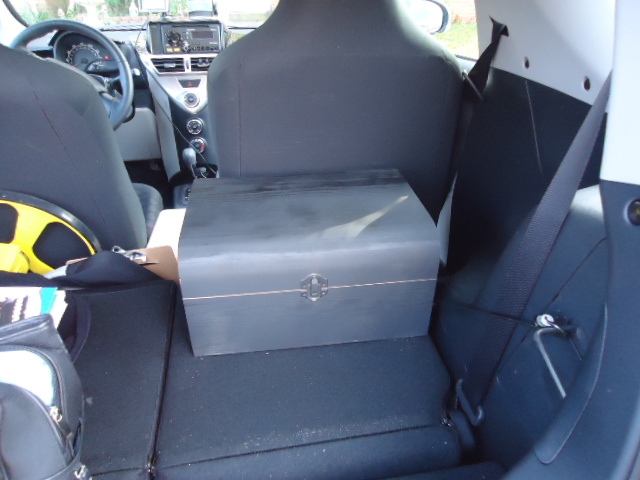 The Really Useful Box has boxes that fit perfectly between the front seats and come in different colors and sizes to choose from. 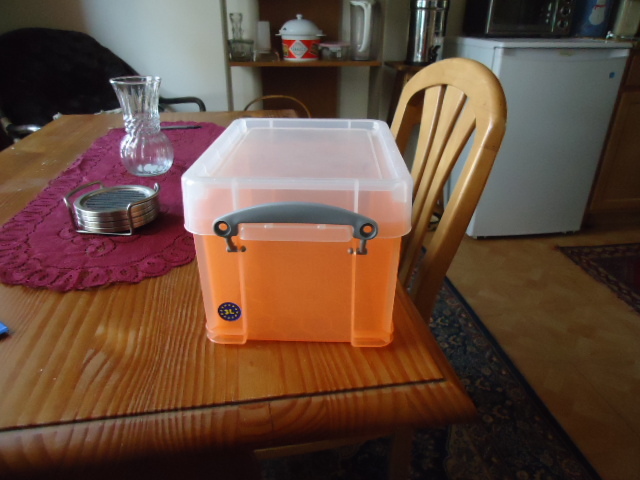 I was lucky and found orange, to go with my car. I have two boxes stacked on top of each other. The one on the bottom contains tissue paper. The top box usually holds my camera, tape, pens, etc. Things that I need when I do my field work. A couple of months ago, my mom gave me a wooden box. 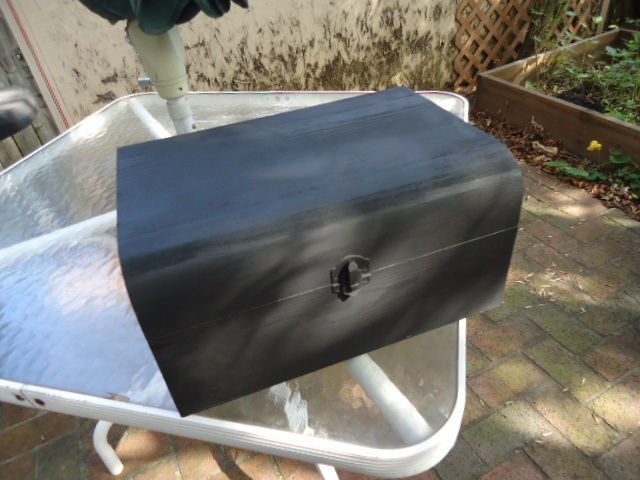 I spray painted it black. It holds other things to keep them from rolling around the back while I'm driving. 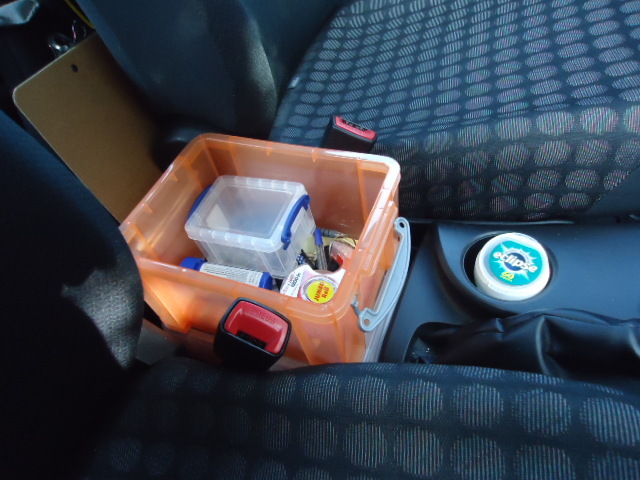 So, who needs a glovebox? I adore my iQuteness....even though I get teased terribly. People are forever asking me where the rest of my car is or tell me that they can just pick it up and put it on the back of a Tundra. 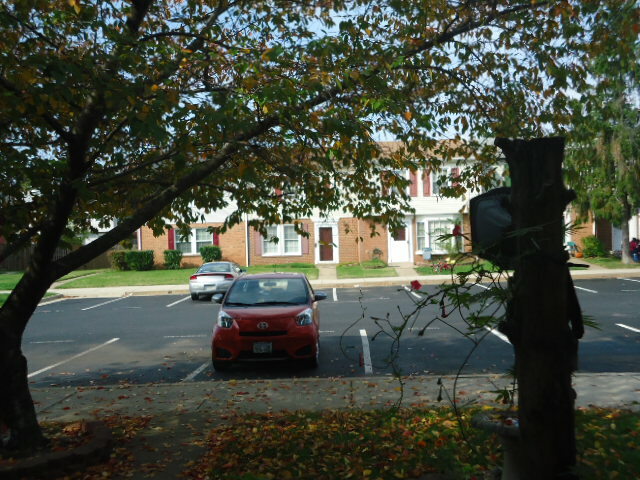 That's okay folks, I get half price car washes for my half a car :) and my turning radius and gas mileage is awesome! !